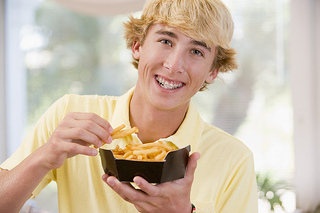 At Steven J. Boral, DDS, Dr. Steven Boral and our staff know that eating with braces can be tricky. You want to avoid damaging the bands, brackets, and wires, since any damage can delay the progress of your treatment. After adjustments, your mouth may also feel sore, which will make eating more of a chore than a pleasure.